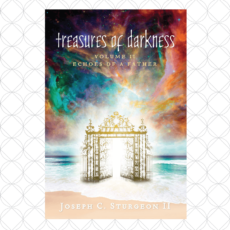 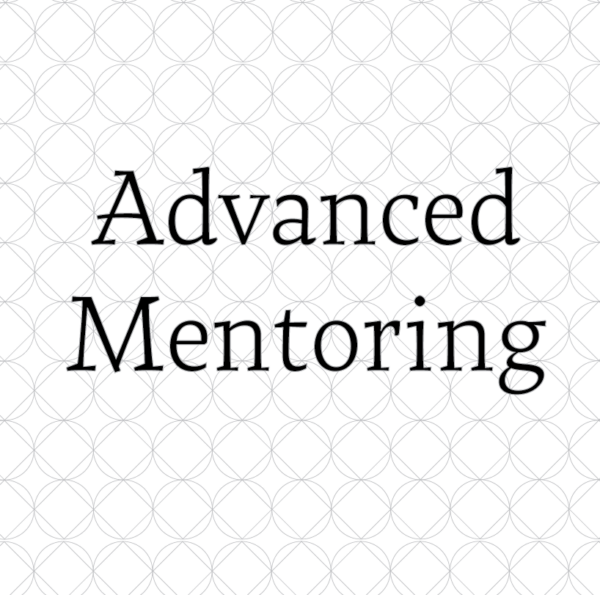 The advanced mentoring takes a much different structure than the book mentoring sessions and requires much more from the student as we dive deeper into exploring the realms together. 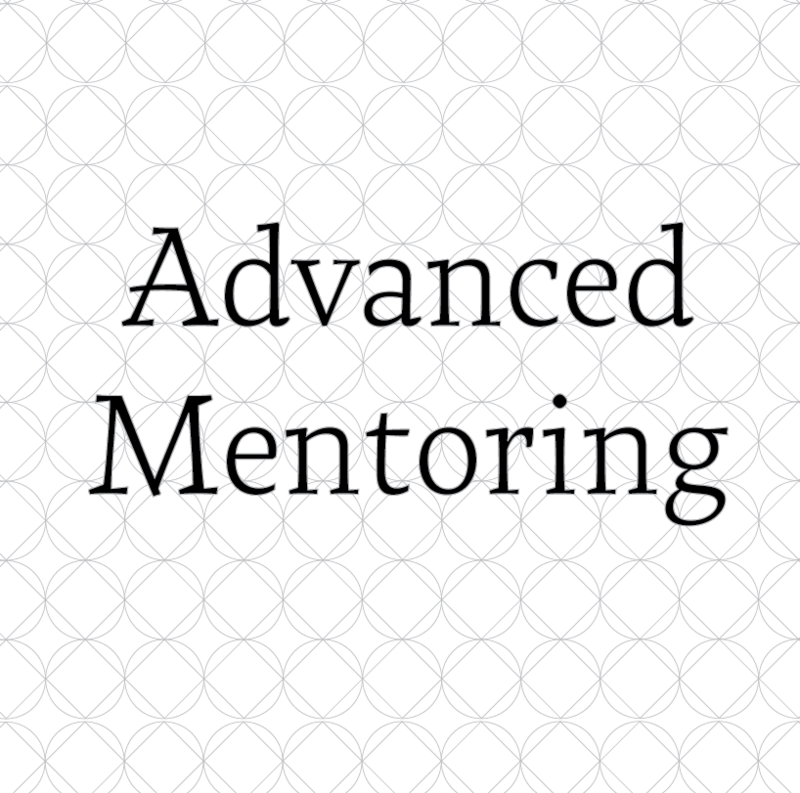 You MUST have completed the book two mentoring classes to be able to enter the advanced classes. 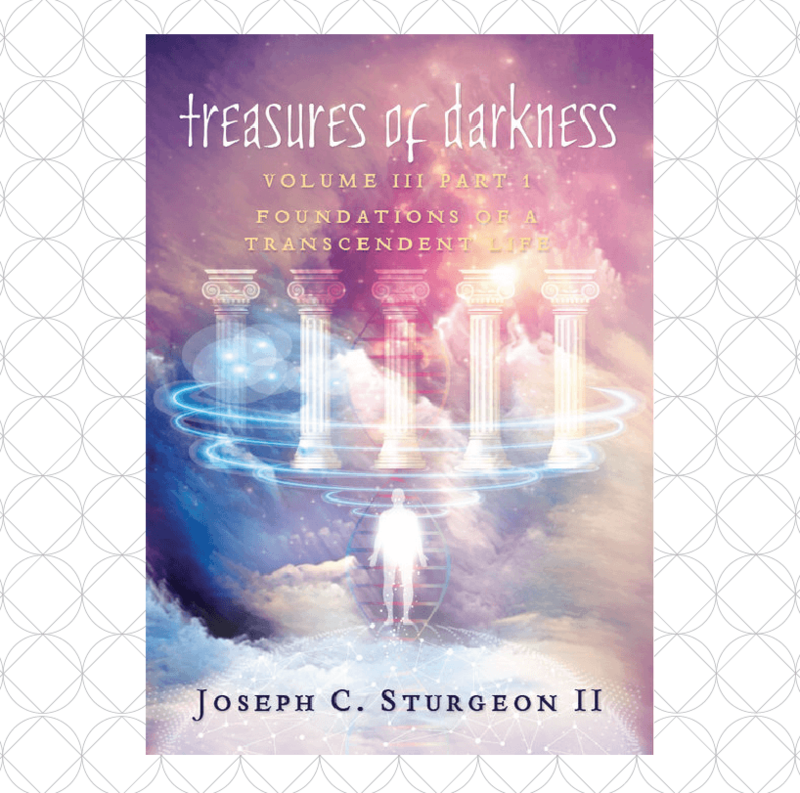 You are dedicated to a time slot of your choice and can not alternate between the time slots seeing that there are limited seats available per slot.